I’ve played Pokemon Go quite a bit. So much so that I’m burnt out somewhat from catching the same Pokemon over and over and over and have been taking some breaks from it. 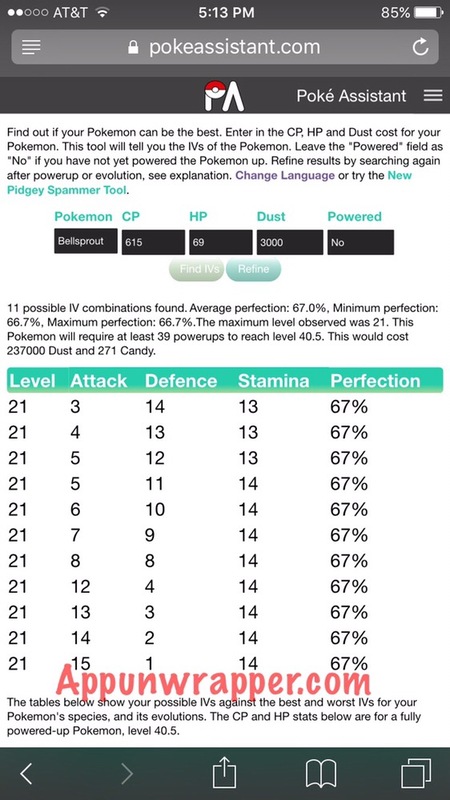 But I recently came across this great calculator that determines a Pokemon’s IV (hidden individual values) and whether it’s worth holding onto. 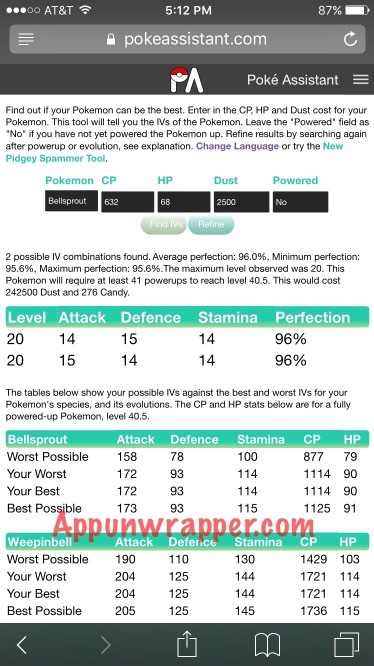 It takes the name, HP, CP and current cost of stardust to power up. It uses some formulas I don’t really understand. But it helps you narrow down whether a Pokemon is worth keeping and evolving. 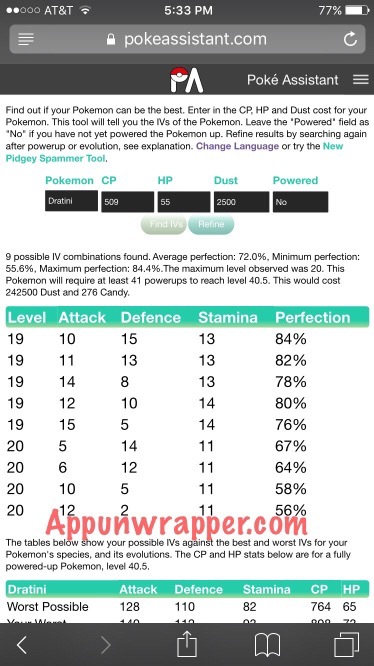 It also tells you how much stardust and candy it would take to get a Pokemon to its absolute max CP. Unfortunately, sometimes you need to power up a Pokemon some more to determine its IV. But the calculator can tell you the range of possibilities (100% perfection is best, obviously). 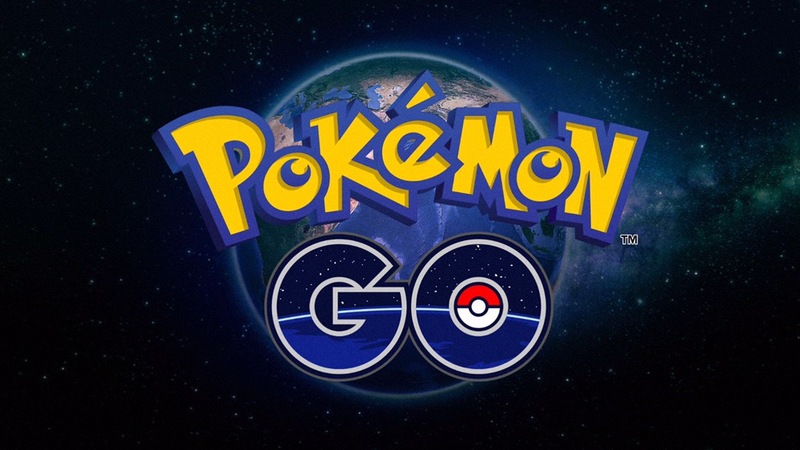 It determines the Pokemon’s current level and potential. 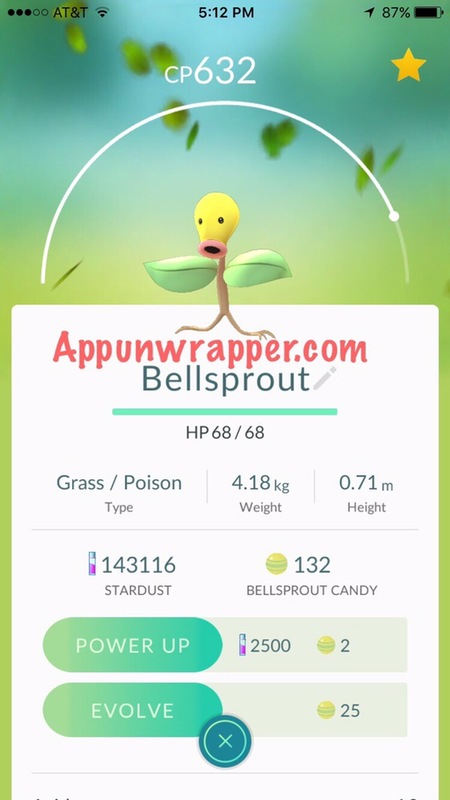 Take for instance this Bellsprout I have. I entered its info and found out that it’s about 96% perfection. Obviously I’m holding onto it. But it will also take 242,500 stardust and 276 candy to reach its max!!! So I’m not going to evolve it just yet. I’ll likely wait until I hit level 30 (when Pokemon potential apparently stops increasing) in case I find something just as good but close to its max. 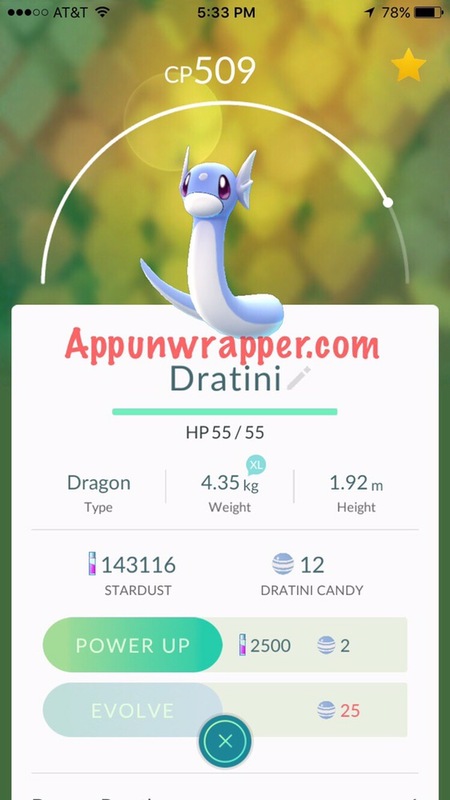 This Dratini returned a big range between 56% and 84% so I’m holding onto it, but may need to power it up a bit and then use the calculator’s REFINE button to get a better idea of its perfection percentage. I can’t personally vouch for this calculator’s reliability, but I think it’s worth trying. If anything, it reinforced my own ideas of which of my Pokemon are powerful, so I think it can be of use.